This 2013 BHC Marlin II ‘Extreme’ was stolen over the weekend of 17 June from Broadstairs in Kent. It’s very distinctive in being one of only three in this colour scheme – black hull and red trim. It’s fitted with an upgraded ‘Rampage’ engine and was taken on its trailer, so could very well be launched on the Medway or Swale. 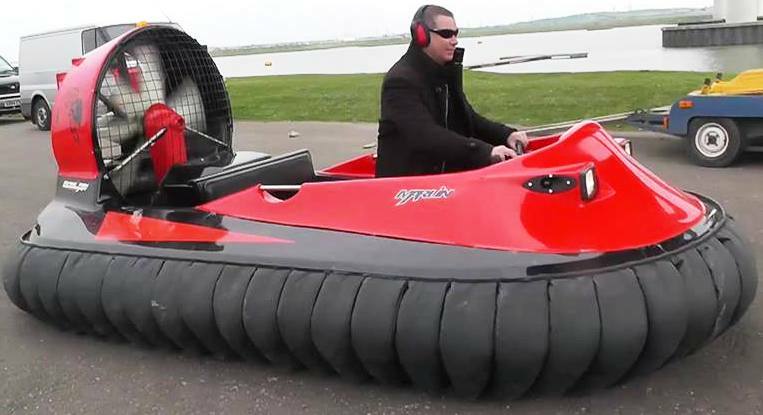 This entry was posted in Crime, Hovercraft, Police by admiral. Bookmark the permalink.